The town of Wrightsville Beach has joined with other local municipalities in a lawsuit against the DuPont and Chemours companies over what it claims is contamination of several of the town’s well with chemicals of the same class as GenX. “We thought we were in the clear, but as it turns out, we weren’t,” said town manager Tim Owens. 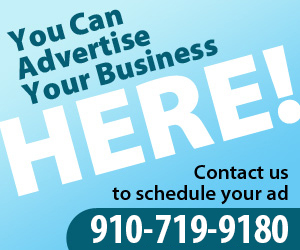 The compounds contributing the overwhelming majority to that total concentration – more than 95 percent – have been found only downstream of Chemours’ Fayetteville Works plant, the CFPUA said in a press release. 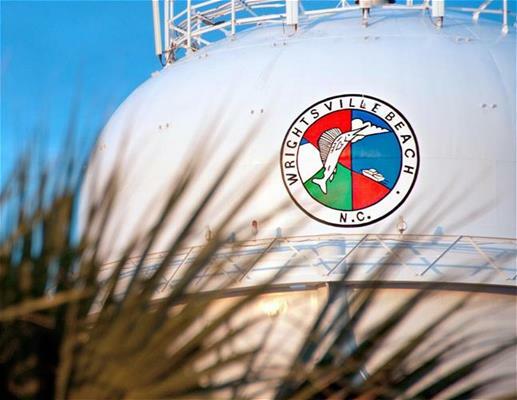 Wrightsville Beach joins other local municipalities, including New Hanover and Brunswick counties, as well as the CFPUA in a federal lawsuit against the companies. 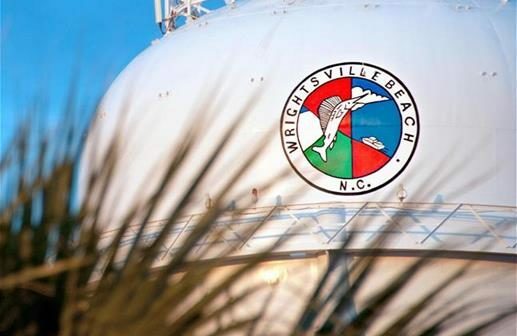 Meanwhile, with tourist season approaching, the CFPUA announced on Wednesday that it would sell water to Wrightsville Beach at a special rate to help supplement the loss of production from Well No. 11. Under the agreement, the CFPUA would supply the water to Wrightsville Beach during the summer months over a three-year period. Mayor Bill Blair said the deal with the CFPUA gives the town time to work on a permanent solution to concerns of PFAS contamination. Blair said the rate at which the town can buy water is equivalent to the cost of producing it from the current system, meaning the temporary fix won’t impact the town’s budget. While the town was able to get by without Well No. 11 in the offseason last year, it won’t have the capacity once tourists arrive, Blair said, noting that the demands would put too much pressure on the town’s other wells, which would lead to other issues like salinity in the water. Blair said the town will not have to consider its options, which could include permanently connecting to the CFPUA system or adding new filters and wells to the existing system. Adding filters to the town’s water system would be complicated and expensive, Blair said. He noted that the CFPUA had already added filters to the Sweeney Plant, which has been outfitted with filters to pull PFAS out of the water. Another complication, Blair said, was that while filters worked to remove some PFAS, only reverse osmosis was effective at removing GenX. The U.S. Environmental Protection Agency said that exposure to PFAS can lead to adverse health effects. Studies show that exposure to PFAS can cause reproductive and development, liver and kidney, and immunological effects in laboratory animals. The chemicals have caused tumors in animal studies, the EPA said. The most consistent findings from human epidemiology studies are increased cholesterol levels among exposed populations.